Sebastian Stadil is the CEO and founder of Scalr. Enterprises are moving to multicloud in droves. Why? The key drivers most often cited by cloud adopters are speed, agility, platform flexibility, and reduced costs—or at least more predictable costs. It’s ironic then that more than half of these companies say that runaway cloud costs are their biggest postmigration pain point. How can we get cloud budgets under control? First we need to understand what we’re working with. But when costs are accruing from multiple teams, using multiple accounts, involving multiple products across multiple geographies on multiple cloud platforms, getting a clear picture can be a nearly impossible task. For that reason, infrastructure and operations teams often turn to cloud and cost management solutions to gain better visibility. Additionally, chances are you haven’t been monitoring that machine continuously, and you only found out about the cost overrun at the end of whatever timeline you report on (week, month, quarter). By that point you may be 30 or 90 days too late. You could be reactive about fixing the situation, but that money has already been spent, and the best you can do is try to be more diligent about monitoring. Now rinse and repeat, and brace for the next blown budget. 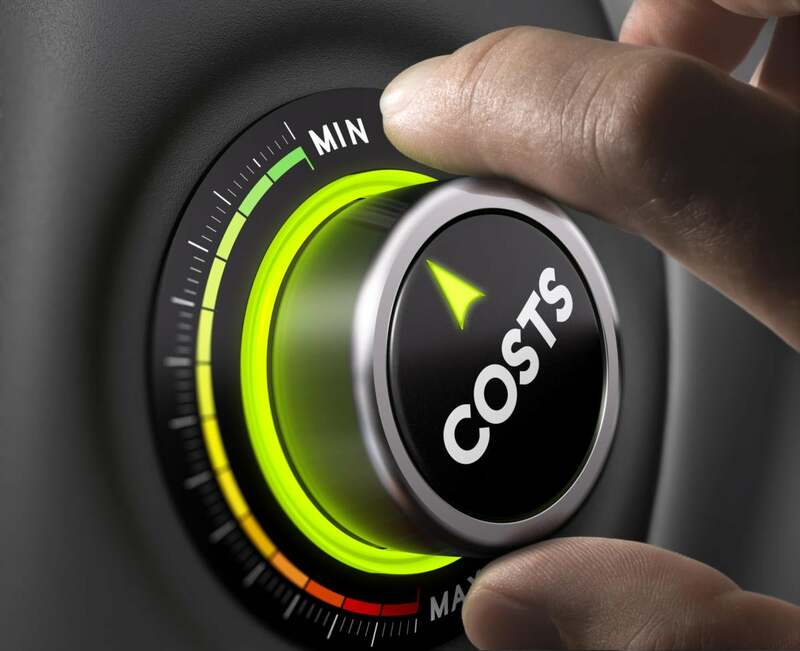 By enabling a proactive cost control system and a more powerful and contextual cost analysis mechanism, you can make runaway cloud costs a thing of the past. Speed, agility, flexibility, and cost efficiency—that’s the holy grail, and the future, of multicloud. Sebastian Stadil is the CEO and founder of Scalr, a multicloud management platform relied upon by NASA, Expedia, Samsung, and many others. Stadil is also the founder of SVCCG, Silicon Valley’s second largest user group, and a guest lecturer at Carnegie Mellon on entrepreneurship. He sits on the cloud advisory boards at Google and Microsoft. He has been developing products and services that leverage AWS and other cloud providers since 2004.